Today was the day we would be leaving Japan back to Singapore. 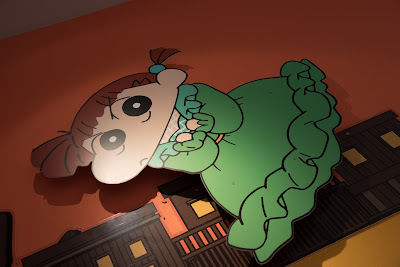 Time flies everytime when you are having a vacation and sooner or later, you would have to take the plane back home!! 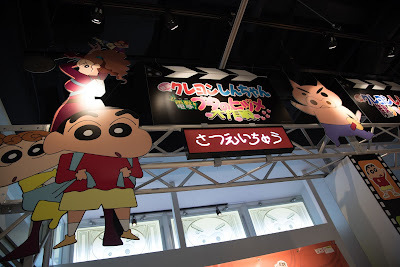 For our last day, we decided to visit Kasukabe, the place where the creator of Crayon-shinchan lived, to visit a mini theme amusement park in a shopping centre (Lala Garden Shopping Centre). The information below is really catered to fans of Crayon-shinchan, which include the both of us. 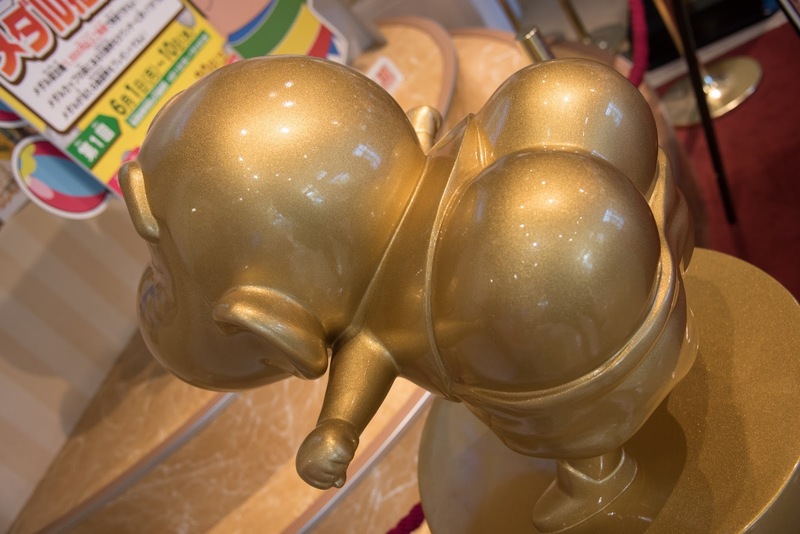 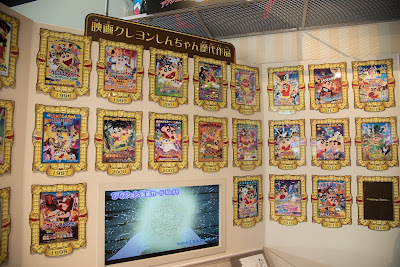 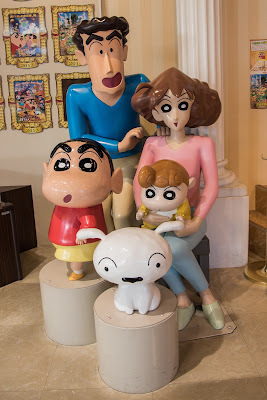 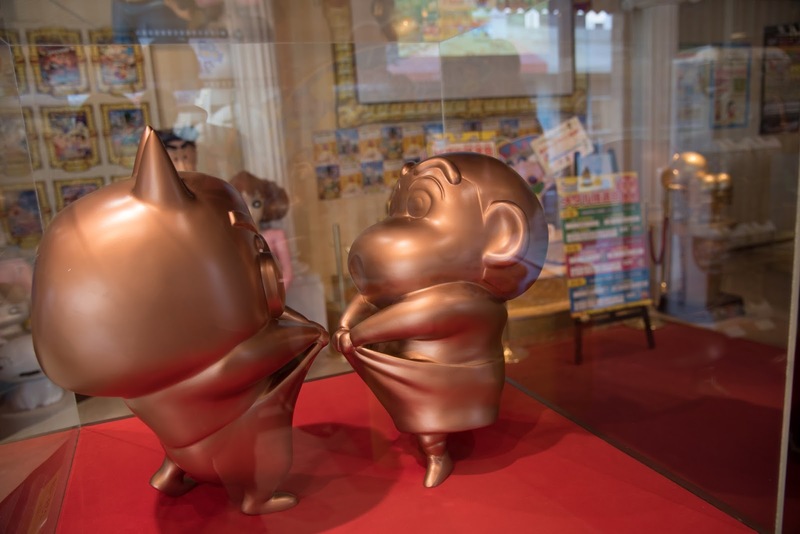 I long wanted to visit here and take pictures with the statues of shinchan and his family 5 years ago during our first trip to Japan, but it was delayed and this time, we decided that we should not miss this!! 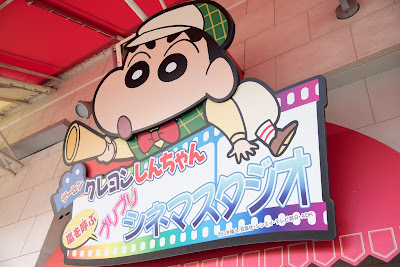 A train ride from Asakusa to Kasukabe brought us to this little city. 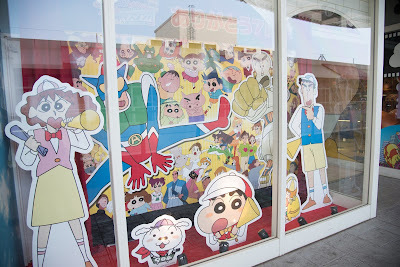 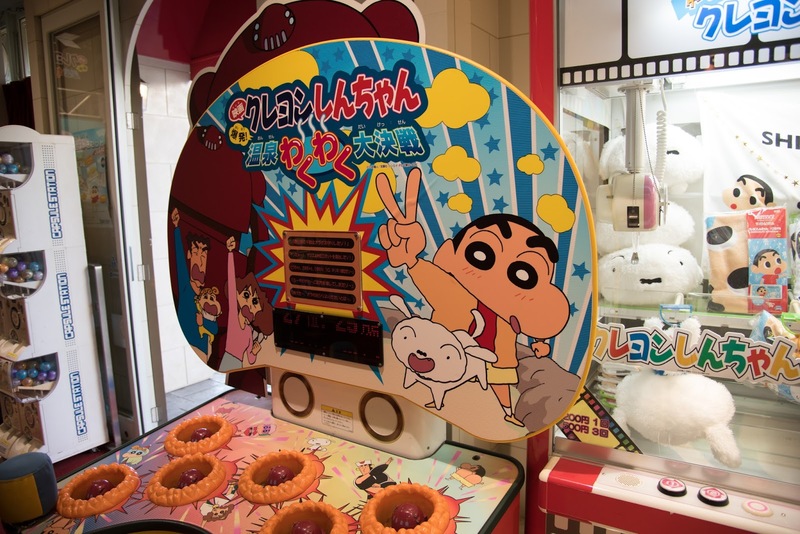 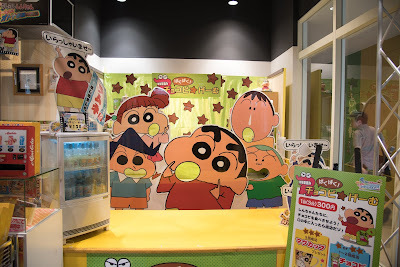 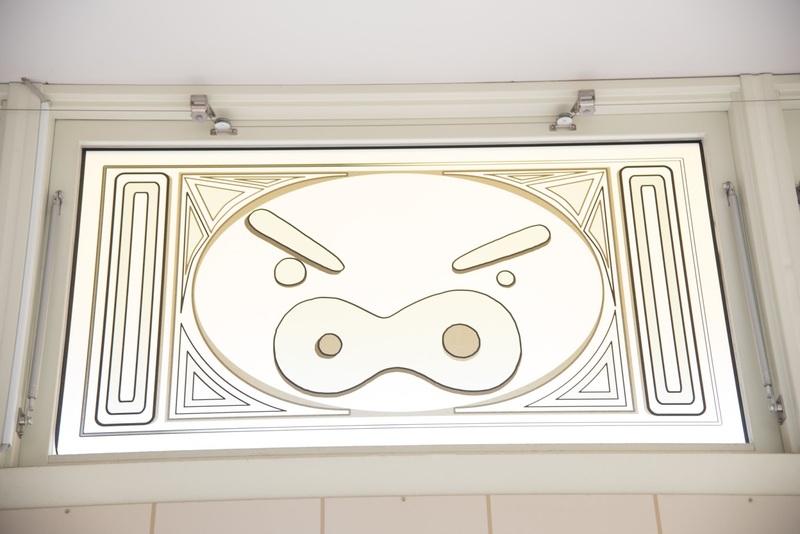 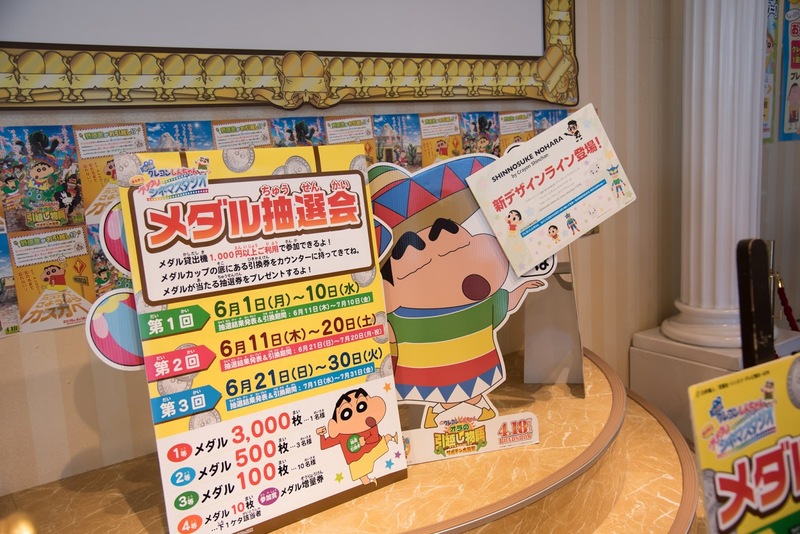 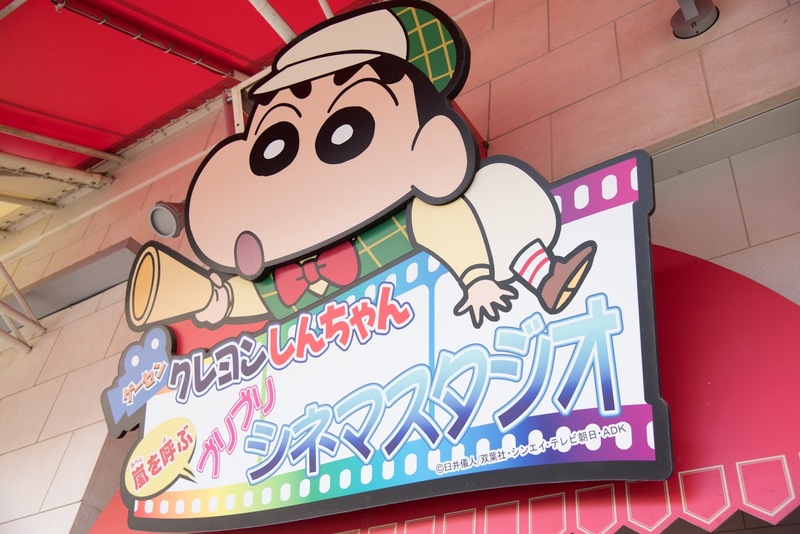 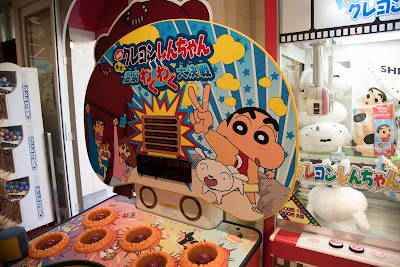 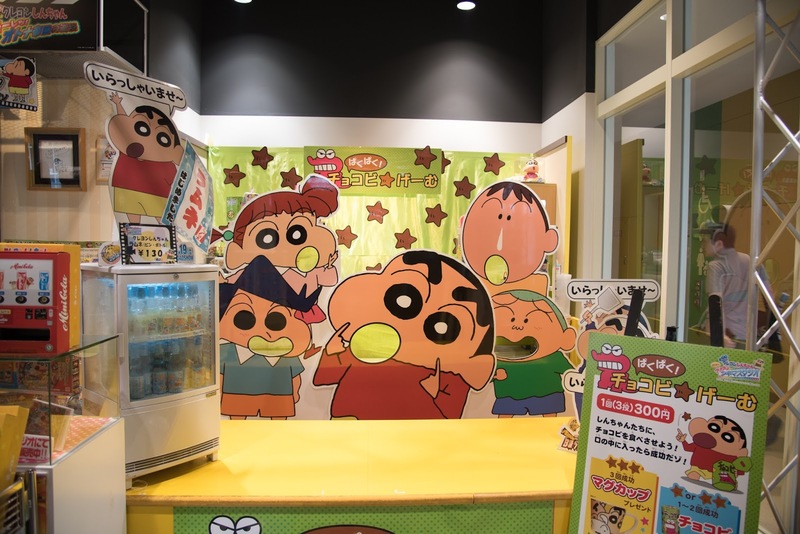 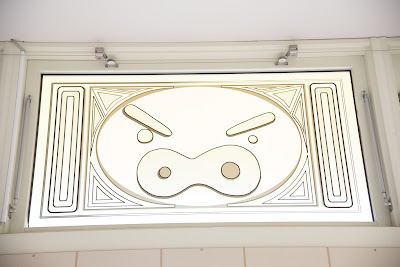 About 10min walk from the station, you will reach the shopping centre and the amusement centre, that was fully decorated with Shinchan and his family and friends, is right there to welcome you! 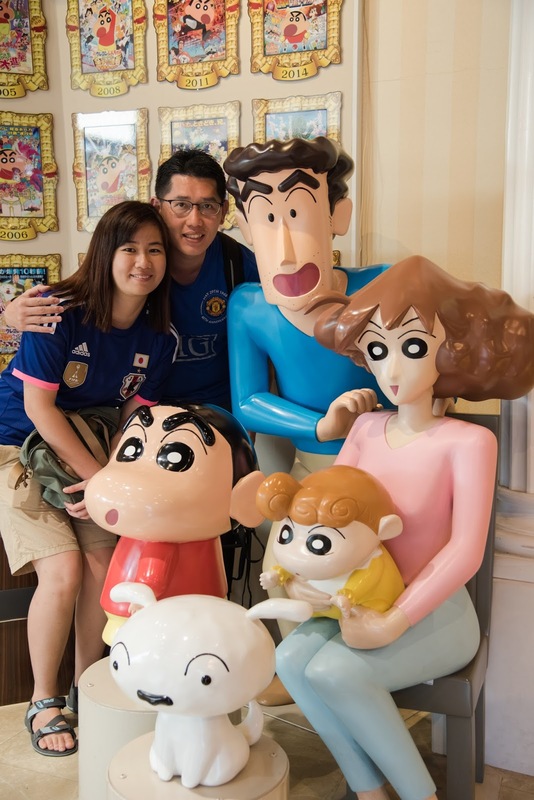 I must say this was really an awesome trip to Japan to explore the Yamanashi Prefecture, the beauty of Atami and Shizuoka, the majestic views of Fujisan at Kawaguchiko and also the lovely animals, great catchup with friends and Sensei and also encounters with new friends, not forgetting the great hospitality by the staff at Hoshino Resorts Risonare Atami and Kai Atami. 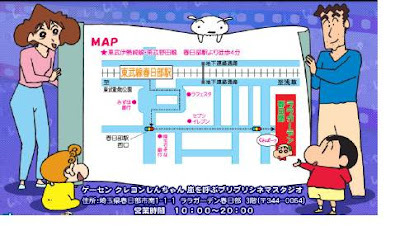 If not for the opportunity that they have given me, I would not have thought to visit Atami and plan my trip around Fujisan this summer! I hope you have enjoyed my journey thus far through these blogposts. 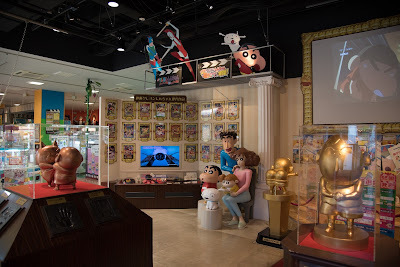 Feel free to ask if there is anywhere or anything that you will like to find out more about the place I have visited, although I will be busy planning my next trip to Japan soon!